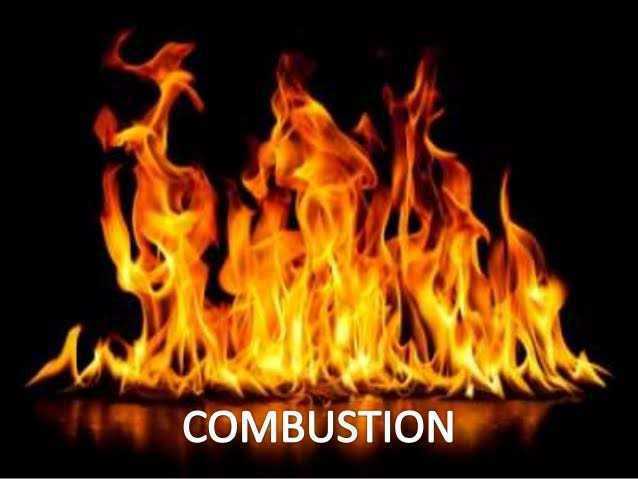 Combustion is a chemical reaction where heat gets released through a material when it gets reacted with oxygen. 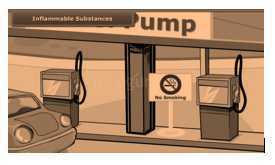 A combustible substance is one which undergoes combustion. It may be in the form of solid, liquid, or gas. It is the minimum temperature at which the clothes of any material catch fire. 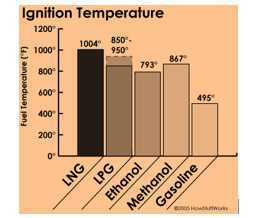 The ignition temperature has to be higher than the temperature of the combustible substance for the substance to get burn. Inflammable substance easily catches fire as they have low ignition temperature. 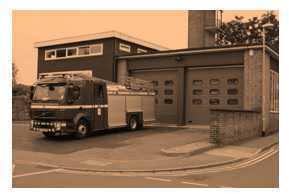 For example – LPG, petrol, etc. These stations cool down the fire by sprinkling water on the areas affected. The water sprinkled brings down the temperature below the ignition. 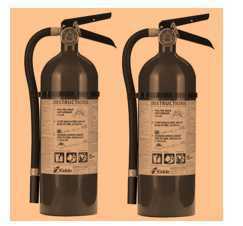 The most common fire extinguisher is water which works on paper, wood, etc. In cases of fire due to oil, petrol, water is not good; in this case Carbon dioxide is used as an extinguisher. 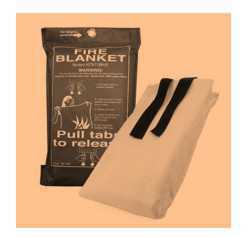 Blankets can also be used as a fire extinguisher. The substances catch fire easily and burn very fast. They also yield heat and light. Suddenly the substances get into the flames without any specific reason in a spontaneous combustion. Reaction in this type of combustion suddenly results into light, heat, and sound. 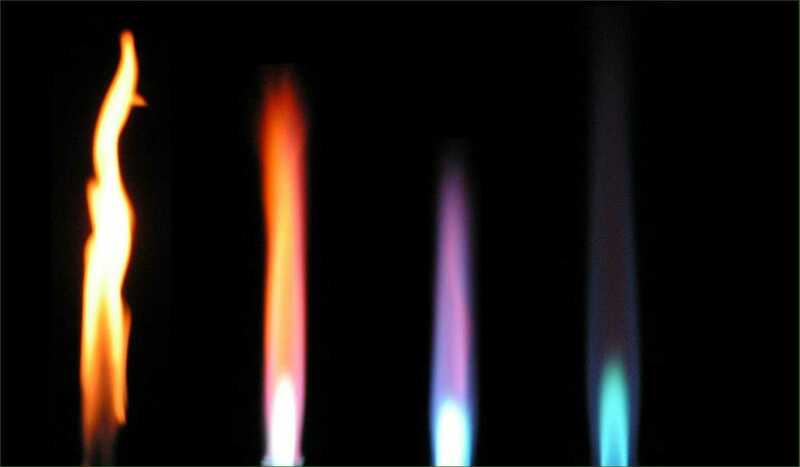 When substances vaporize on heating, flames get generated. 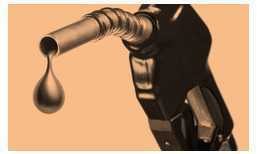 Fuel is a substance that undergoes the process of combustion. Examples are charcoal, petrol, wood, kerosene, etc. It should be quite simply available. Large amount of heat should get generated. After combustion, any unwanted matter should not be left behind. Calorific value is the amount of heat generated on combustion of around 1 kg of a fuel. 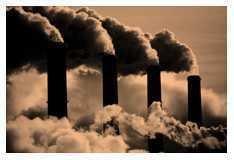 Various carbon particles get released in the air causing respiratory diseases. The unit is kilojoule per kg (kj / kg). Name the compound present in the head of the match stick. Which one doesn't burn with a flame? A chemical process in which a substance reacts with oxygen to give off heat is _______. In the Sun, heat and light are produced by ____________. Which one is a cleaner fuel in automobiles? Which one is a very poisonous gas? Global warming is the result of _______. Conservation of Plants and Animals..
Stars And The Solar System..
Pollution Of Air And Water..
Chemical Effects Of Electric Current..